This October McAuliffe 6th grade students participated in a Summit focused on character education. 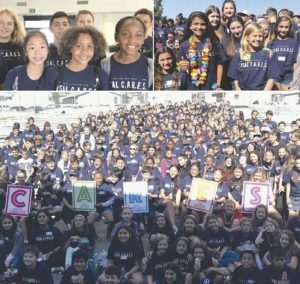 The 2018 McAuliffe 6th Grade Summit was aimed at developing social-emotional competencies, how the brain works, and creating a culture of inclusion, compassion, and empathy. We are so proud of our students for their thoughtful approach to the work we did during this Summit. 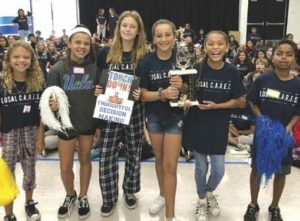 In October, Oak Middle School hosted the very rst C.A.R.E.S. summit for all sixth- grade students. The summit was created to establish a foundation for all students at Oak so that together we can be a cohesive community that shows compassion, action, responsibility, empathy and support. Students attended workshops throughout the school day that included tools for students to develop social/emotional skills. Social and emotional learning helps students to integrate skills, attitudes and behaviors to deal effectively and ethically with daily challenges. Workshops included developing skills in self-awareness, self-management, social awareness and responsible decision making. Mindfulness, creating connections and character/community building were just some of the highlights from the day. Our goals are to be an inclusive campus where everyone belongs. The communication guidelines learned today will serve as a common language for all students and adults on the Oak campus. 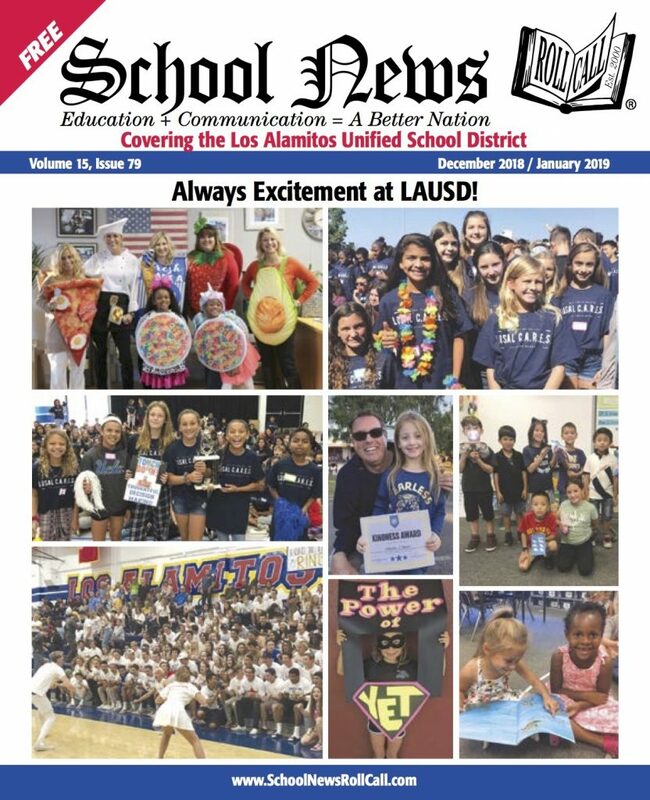 We thank LAEF and the Los Alamitos School District for their generous sponsorship of this program.